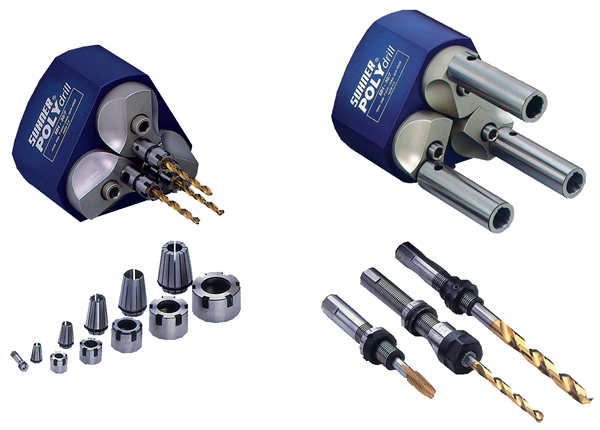 Suhner is a recognised world leader in the design and manufacture of Multi Spindle Drilling Heads, the extensive range of standard drilling heads includes both fixed and adjustable spindle units. 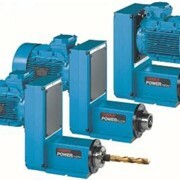 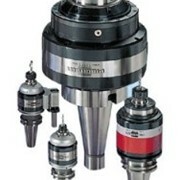 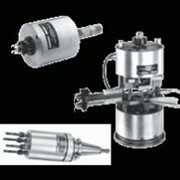 Standard adjustable drilling heads include 2, 3 and 4 spindle units. 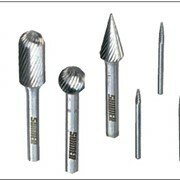 Drilling capacity ranges from 0.5mm up to 25mm in diameter depending on the model selected. 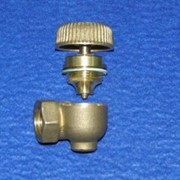 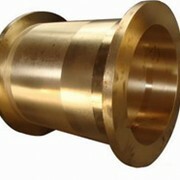 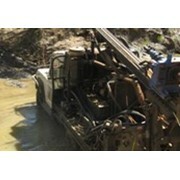 The heads can also be fitted with taps ranging from M2 to M20 in size. 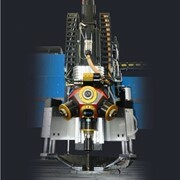 Multi Spindle Drilling heads provide a simple and cost effective way of increasing drilling productivity. 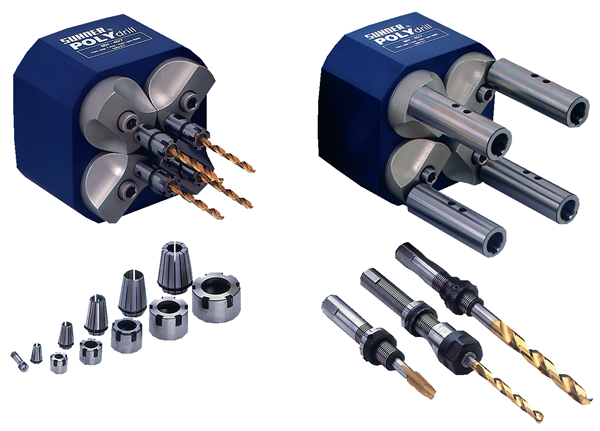 In many cases a single existing drill chuck can be replace with a standard multi spindle drilling head, with an immediate and dramatically reduction in cycle time and overall production efficiency. 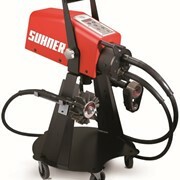 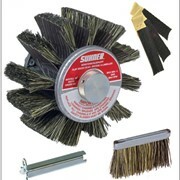 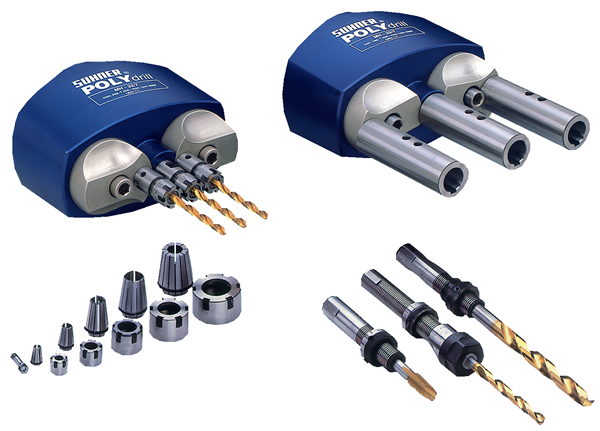 The Suhner range of adjustable drilling heads is perfectly suited to low volume production runs. 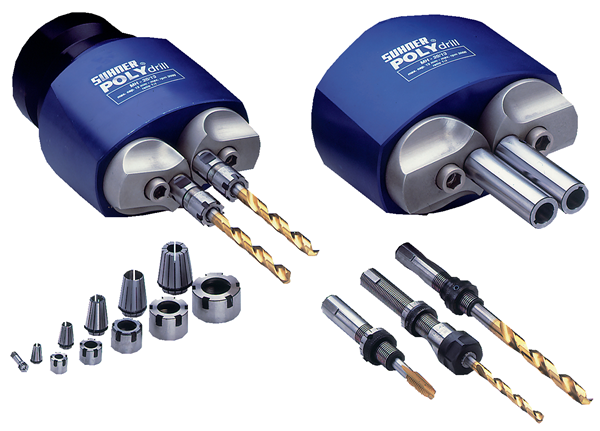 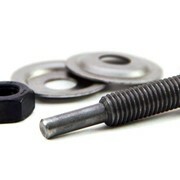 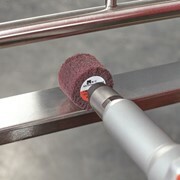 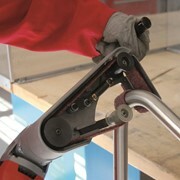 The P.C.D of the drill spindles can be quickly and easily change with the use of a single Allen key. 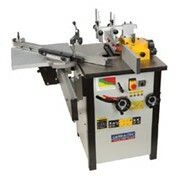 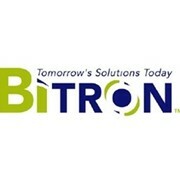 This ensures minimum down and therefore greater productivity.